Please note: This is a Module and not a Development kit. 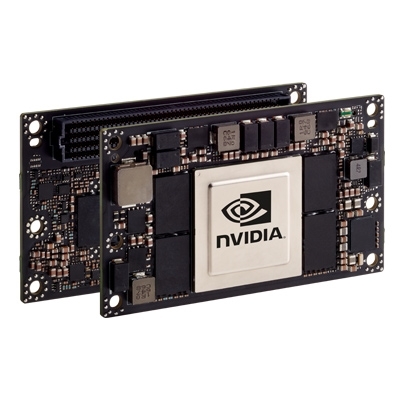 EXTEND AI PERFORMANCE TO INDUSTRIAL ENVIRONMENTS WITH THE HIGH-PERFORMANCE, LOWPOWER JETSON TX2i. 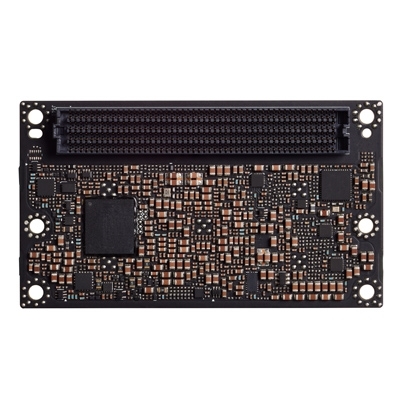 Jetson TX2i features a variety of standard hardware interfaces that make it easy to integrate it into a wide range of products and form factors. Plus, it comes with the complete NVIDIAJetpack SDK, which includes the BSP, libraries for deep learning, computer vision, GPU computing, multimedia processing, and much more to accelerate your software development. The most innovative technology for GPU-enabled AI computing comes in a supercomputer the size of a credit card. 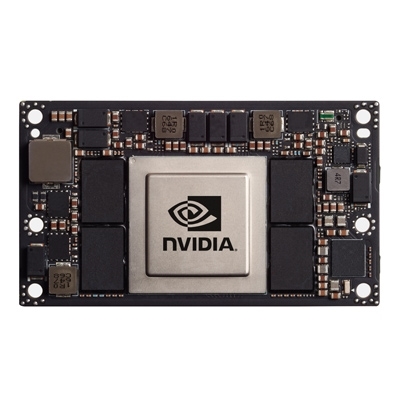 Its rugged design, small form factor, and reduced power envelope make the NVIDIA® Jetson™ TX2i module ideal for high-performance edge computing devices such as industrial robots, machine vision cameras, and portable medical equipment. 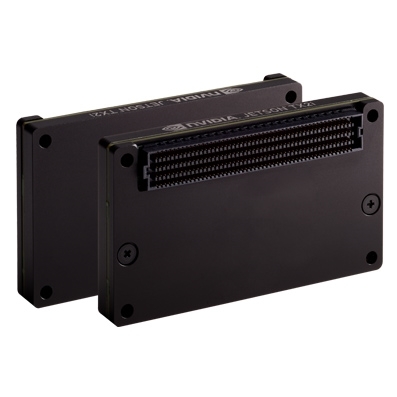 Designed for reliable operation in harsh industrial environments, Jetson TX2i provides long operating life (MTBF) and comes with an extended warranty and sales lifecycle.